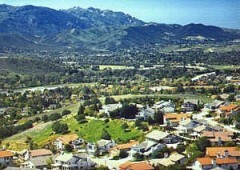 Thousand Oaks is the 2nd largest city in Ventura County. 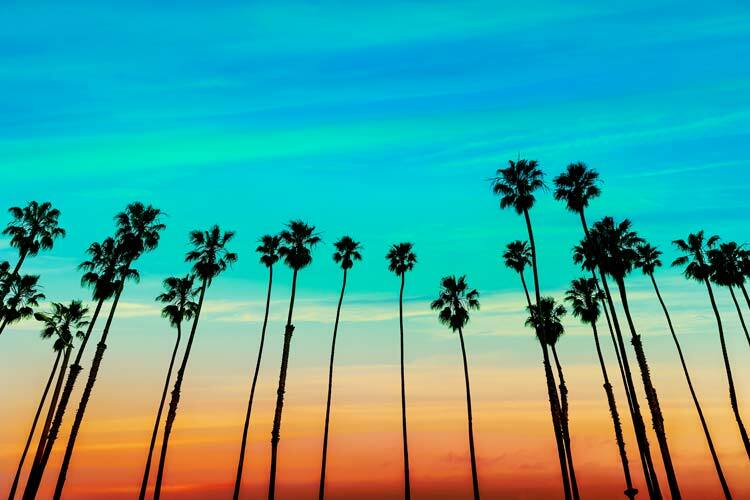 The city is nestled amongst the Santa Monica mountains and boasts a variety of activities for residents and visitors of all ages. 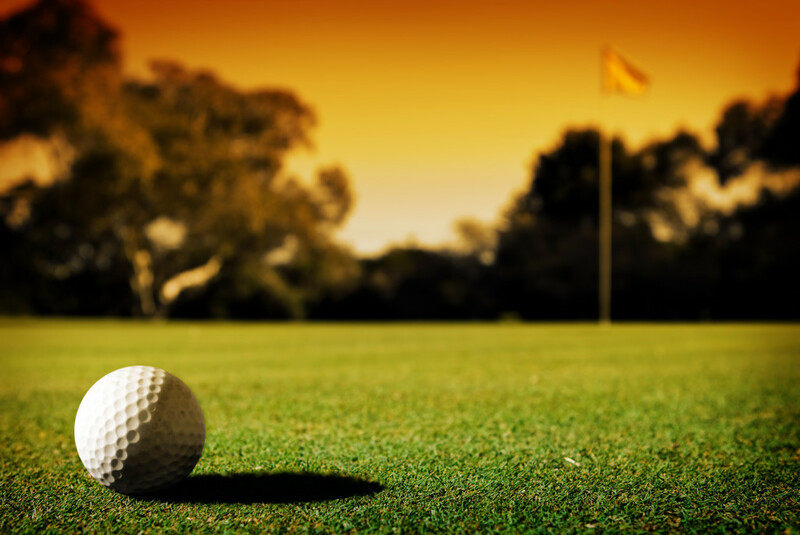 Thousand Oaks is known for top-rated schools, comfortable year-round climate, as is close proximity to the beaches of Malibu and a short drive to Los Angeles. Thousand Oaks has repeatedly been recognized as one of the safest cities in the nation with a population over 100,000. Hundreds of movies have been filmed in Thousand Oaks dating as far back as The Birth of A Nation in 1915. 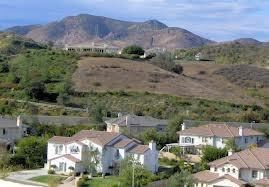 Thousand Oaks is known for many parks, hiking trails, restaurants, shopping, and entertainment. It is home to the Civic Arts Plaza, The Oaks Mall, the Janss Mall, and much more. Search all Properties for Sale in Thousand Oaks. Browse MLS Info, Photos, Maps & More. Listings are always up-to-date with Listings refreshed every 15 minutes by the MLS. Financing Available. This is the only website you will ever need! 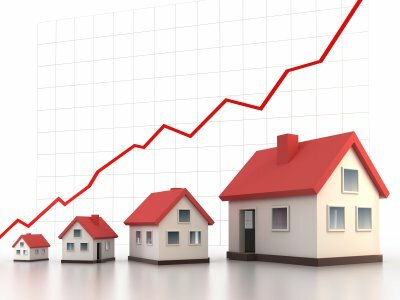 When you search for homes, condos, town homes, luxury properties land and foreclosures, you will receive up to date information and properties that are currently active. Our website is updated every 15 minutes direct from the MLS.